It’s always been a struggle to get your business or cause found online. It’s so simple to get on Twitter, open a Facebook page or start blogging, but fans take time to find you. 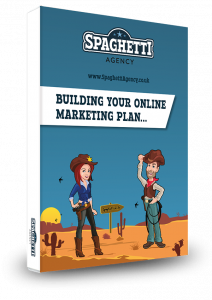 A new website is a good thing for your online marketing but it certainly won’t guarantee you a top spot on Google… in fact it’s often a new beginning of the journey to being found. To be found online fast you just gotta be awesome! Just last week we launched two new online marketing channels into the world. We created them from nothing and set them free on their digital journey and hoped that people would find them. They both got a lot of great response right away. We were pleased! Here’s a little insight into these two wins from last week and why they won..
One of the channels was a Facebook page which gained nearly 400 likes in just five days. We set it up in under an hour with a simple bio, avatar, banner image and a few posts and of course a link to the website. On the second day we had already reached 353 likes; a poignant milestone for the charity. They already had a strong following elsewhere. They’re a well thought-of local community project with a lot to offer. They’re awesome (you gotta be awesome). Is your business or organisation like this? Does your business have a strong following elsewhere? Can you find the awesome part of your business and create it on social media? 2. We launched a brand new website and got five good enquiries in less than 24 hours! We’ve launched quite a few websites in our time. We’ve been there from conception to birth. We’ve painstakingly written and moulded websites with heart and soul and then waited for someone to find them. Most businesses do this. They create a website and then wait… they wait… and they wait. When your new website goes live you really REALLY need to shout about it. Last week we launched the website for a brand new business that didn’t exist until the site went live. We spent a few months waiting for the business owners to be ready and we waited for images and copywriting direction (the usual hold-ups). Then, late on a Friday night, it went live! On Saturday morning the business owner had already had five enquiries for actual work. Exciting new opportunities and a great start for them all. But this wasn’t an accident either. Just like the Facebook Page; these guys were already awesome. They were already part of a good group of people and they too had a strong reputation in a local Facebook group. The website link was dropped into the group and then shared on other people’s Facebooks. People read the website copy, they liked the business owners and their new idea. Enquiries came in. Simple. But they were already awesome, and they had already built up great links with real people. They just realised an opportunity. The website was just a way to show that they were serious about it. What does this mean to you and your online marketing? The other week I gave a talk about social media and why it fails for most people. I talked about the idea of being a purple cow. 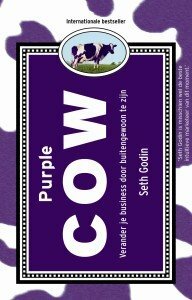 It’s a concept from Seth Godin’s awesome book – The Purple Cow. Being just a plain black and white cow is sure to fail. Imagine how many black and white cows there are online and on social media. Imagine being a purple cow? You’d stick out. You’d get noticed. You’d be remarkable. People would at least pay you attention – and then (only then) will they consider you as an option. You gotta be awesome, but as it turns out you’ve also got to be purple too. Both my examples above are different. Both are extraordinary in their own right and this makes them rise above the rest. Blending in ain’t a thing anymore. Blending in is a way to failure. Blending in is simply copying everyone else and if they’re already awesome then you have a long way to go to be on top. Is your new website or Facebook failing? Maybe you’re not unique? Maybe you should consider creating links with the right people. Maybe you should look at other areas to build relationships and start strong bonds with groups of people that you can help. JCF is the result of that too. If you weren’t around three years ago then you won’t have heard about WarwickTweetup. WarwickTweetup was a one-off event (a tweetup) that led to many more – and then a social media revolution in the town of Warwick. This propelled us to new opportunities; we met new people and found new areas of business. When we set up JCF it was as simple as telling people it was here. 1000s of people went to our new website in just a few days. Because we already had a strong social media presence and we had people who valued what we did, it was as simple as telling them it was live. Does your business have a strong army of fans? Does your business network and build relationships? Do you, as the business owner, care about other people’s causes as well as your own? Starting a new online marketing channel from scratch with no links, no fans, no social media presence and no converted people is hard. 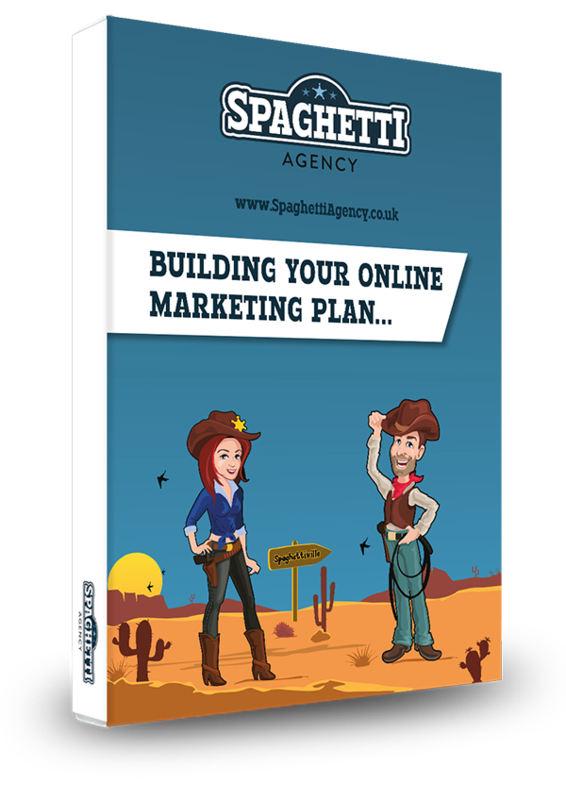 If you’ve just started a Facebook page or website or anything online and it’s struggling then maybe you need to look outside the box. – Social media is only a part of your marketing – it’s not the only marketing. – Don’t wait around for people to find your new creation and don’t leave it to fend for itself. Websites need constant tinkering and no website is top of Google out of the box! So, are you going to be black and white or purple? Are you going to stand and wait? Or start roaming around? Too many people want the quick fix in this 21st Century life. Far too many businesses want a simple plug-in option and too many marketers expect miracles from far from extraordinary ventures. 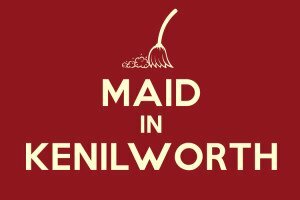 In this information-rich world it’s all too simple to find someone who already offers the service that you offer. You need to stand out. You need to be purple and then you gotta be awesome too. Network, build links and build your fan base. There’s no such thing as an overnight success story. Update: We also had a huge success on Facebook this week with this post. It just goes to show what works on Facebook, eh?! What successes have you have with online marketing that surprised you or happened overnight? Let us know in the comments, we love hearing your stories.